There is something new to be learned in every influencer marketing campaign. As the industry continues to evolve, we find that there can never be a one-size-fits-all approach when it comes to influencer marketing. Each brand is different, and the rules change every time. The best we can do is look back on campaigns; find and do more of what worked; and tweak what didn’t work moving forward to get a better shot at success. 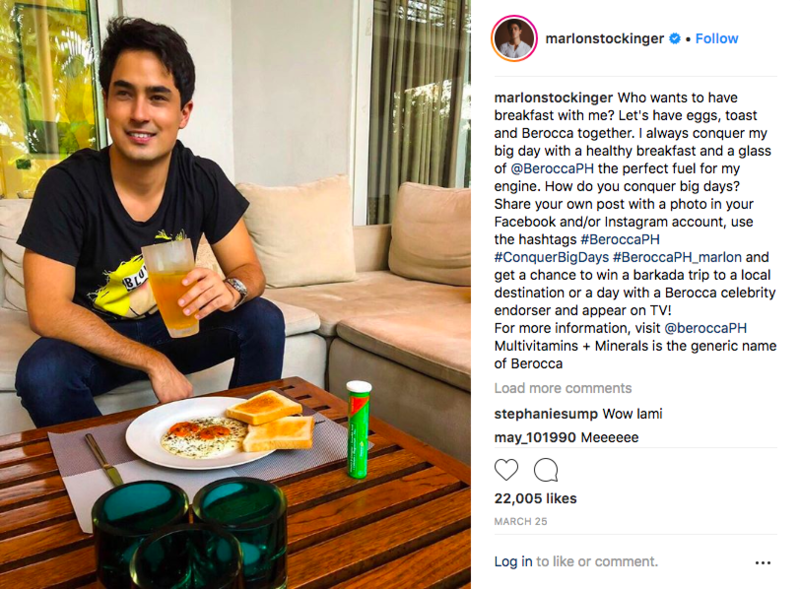 The appeal of influencers lies in their ability to market a product or service by forming a personal relationship with the brand and making it part of their lifestyle. This was evident in a campaign we ran for Snickers Oats this year, which generated huge engagement of some 70,000. Bulk of the engagement for the campaign came from Wil Dasovich, whose witty and highly personal content generated 54,249 social engagements. Needless to say, if an influencer does not naturally embody the lifestyle and personality of your brand, chances are people won’t find their posts (relating to your brand) believable and worth considering. Reach is the go-to metric when for campaigns where brand awareness is the main objective. In influencer marketing (and digital marketing in general), reach is best achieved by amplifying sponsored content through paid media. 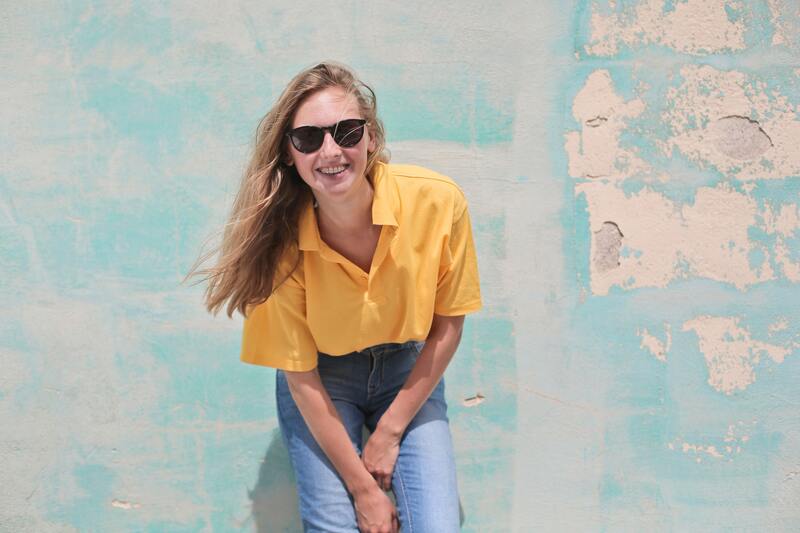 Allotting a considerable budget for boosting influencer content is an efficient way of reaching a wider audience, which consequently generates more engagement for the campaign. In fact, leveraging paid media one of the influencer marketing best practices we often highlight, as it rarely fails to deliver. Some brands may be intimidated by the cost of integrating paid media in their influencer marketing strategy, and understandably so. Boosting content can be quite pricey--but in our experience, the potential results make it a worthwhile investment. Paid media makes influencer content more hardworking by generating more post views and engagement, which then decreases the actual cost per view or CPV. Simply put, the number of views and engagement you get from a boosted post will typically offset the cost of boosting it.In campaigns that aim to promote ongoing contests (such as the one we helped Snickers run), we find that paid media helps generate more engagement and contest participants beyond the influencers’ follower base. The Snickers Oats campaign got more than 2 million post views, some 5 times more than the campaign target. The primary factor for this overachievement? Complimentary posts on other content platforms published by influencers who have only been contracted to post on one. 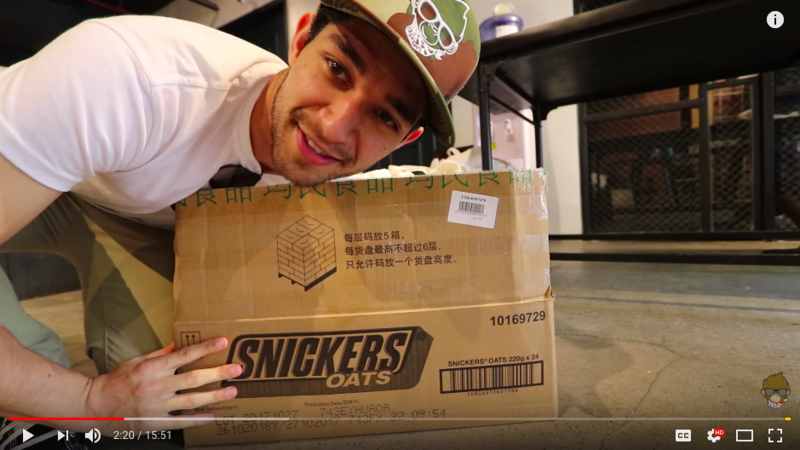 Wil Dasovich, for example, posted videos not only on Instagram and Facebook as agreed but also on his YouTube channel. Not only does cross-posting on several platforms amplify reach, it also boosts the authenticity of influencer content. Reposting your influencer’s material on your brand’s official social media accounts is a great way of extending the value of their content. Co-ownership also strengthens brand affinity by directly associating your product with a trusted personality--as well as your relationship with your partner influencers by encouraging collaboration and teamwork. Another option is co-creating posts with your influencers, in which 1) an influencer creates content that you will then post on your brand’s official social media accounts, or 2) an influencer takes over your brand’s official accounts for a certain period of time. This works for influencers who can’t boost their own content due to the limitations of a personal social media account. If you want to emulate someone who does this well, we suggest taking cues from successful fitness brands and personalities who frequently co-create posts with their most inspirational users and followers. While tapping celebrities is a great way of generating reach for a campaign, it is still recommended to partner with mid tier and micro influencers with different profiles to tap diverse audiences. One of our recent, most cost-efficient campaigns was done for Meitu, a beauty camera app that allows users to customize pictures, add text, apply filters, blur out backgrounds, and more. The campaign was able to generate some 150,000 post views from 24 Instagram stories, with an average CPV of only $0.04. This was achieved by using a mix of micro and mid-tier influencers to promote the app. 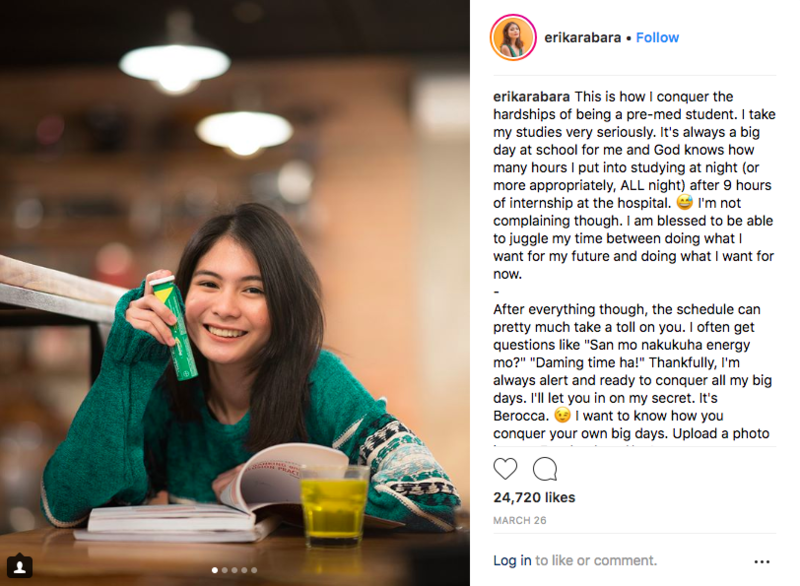 For another campaign we ran for Berocca, the use of influencers from different categories proved to be a really effective way of expanding mileage for the campaign. 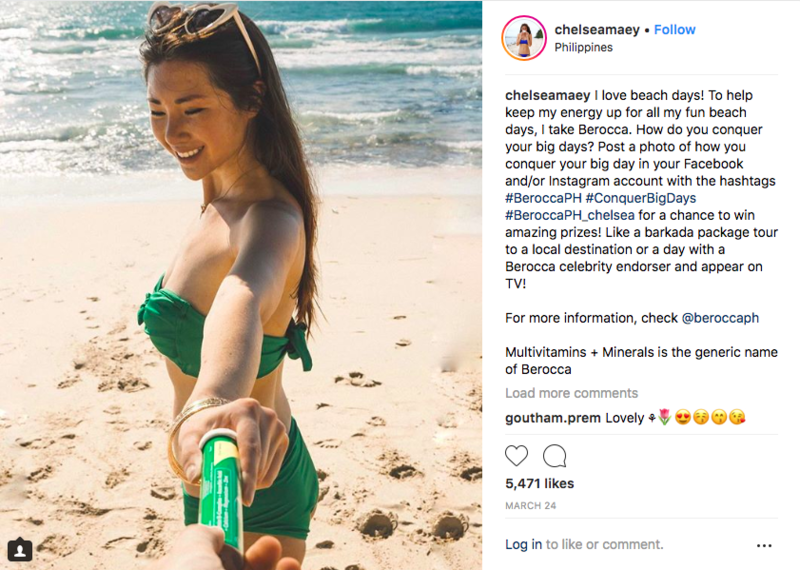 By tapping influencers in travel, beauty, fashion, food, and sports, the campaign was able to reach a wide spectrum of audiences, and has increased the brand’s relevance among people with varying interest points. No matter how religiously you adhere to influencer marketing best practices, however, you can only do so much. Influencer marketing is, after all, the co-creation of content with influencers. Finding and hiring the right content partners for your brand is therefore a crucial step, something that GetCraft's network of more than 5,000 content creators across Southeast Asia makes easy to do.